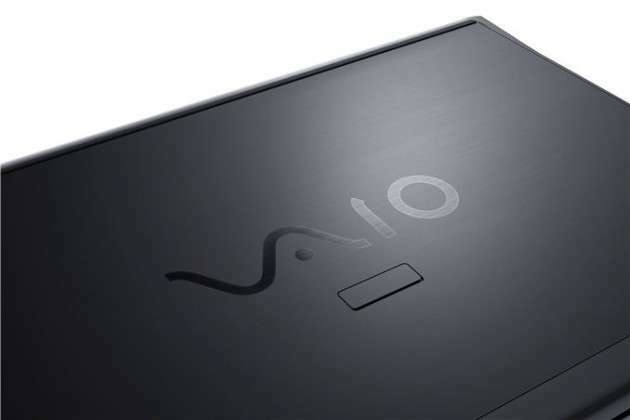 Sony is the pioneer of an exceptional flagship known as VAIO which presently is the choice of millions. 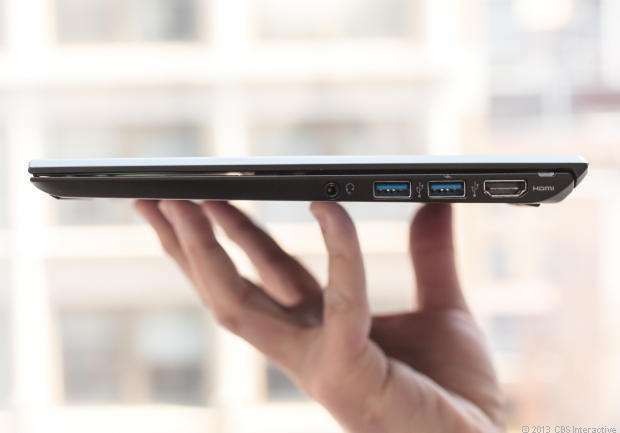 Sony is now at its next level in the world of UltraBooks. 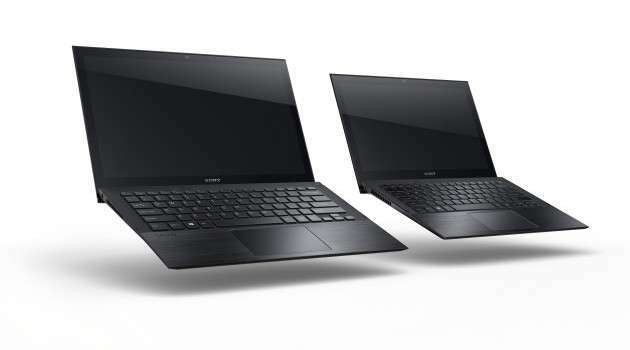 Sony has claimed its VAIO pair of series Pro 11 and Pro 13 UltraBooks to be world’s most lightest touch capable models. This claim was verified on 5th June. 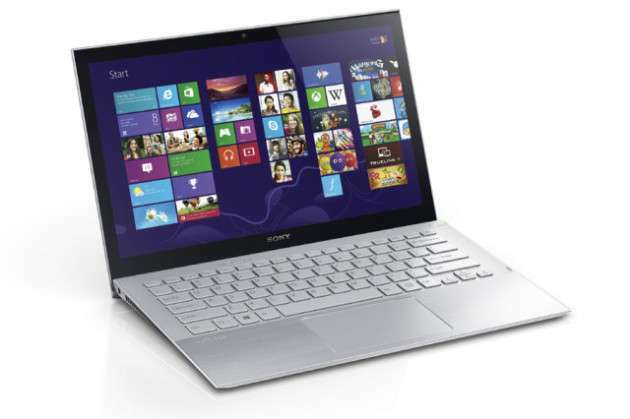 Sony has stimulated its efforts to release few models having Intel’s new Haswell Core Processor briskly. The most prominent feature added to this device is that the power adapter also works as WiFi router. The idea behind this is to utilize the single component as a dual tool to turn the ethernet connection into on-the-go spot. This adapter will be capable of providing connections to almost five devices in one time. 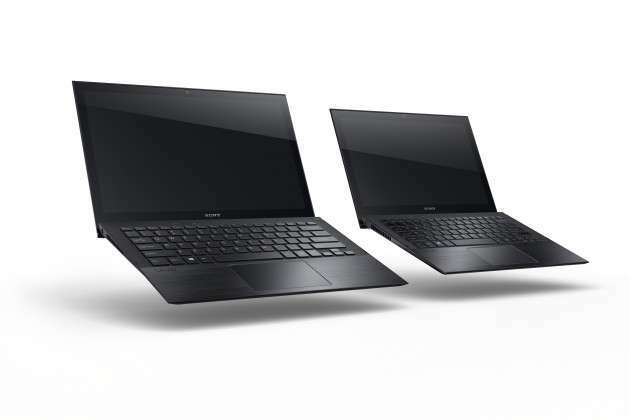 As Sony claimed this pair to be the lightest one; VAIO Pro 11 is of 870 grams while VAIO Pro 13 weighs 1.06 kg. The claim seems true indeed. 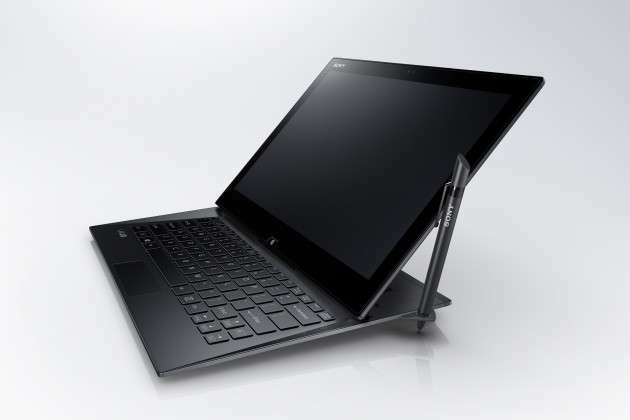 VAIO Pro 11 comes with full HD Display having the screen of 13.3 inches and VAIO Pro 13 has 11.6 inches screen size. An improvement yet again. Battery life for VAIO Pro 11 is of 11 hours while 8 hours battery life is for VAIO Pro 13. 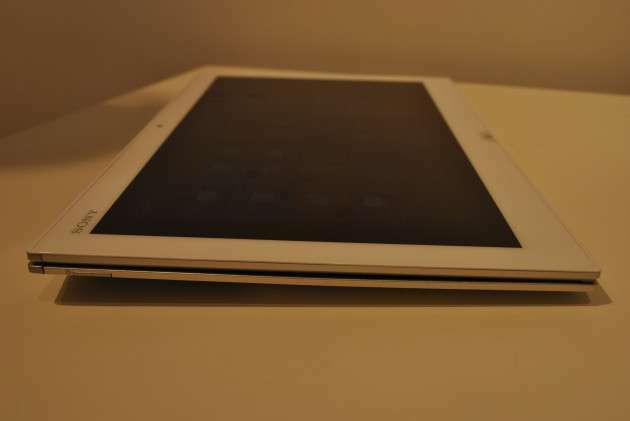 Availability of optional sheet battery could take the battery life to 25 and 11 hours respectively. Reports suggest that Pro series will be released at the starting of June. The introductory price for VAIO Pro 11 will be starting from $1,299 and for VAIO Pro 13, it will start from $1,399. It is still not confirm whether power adapter/WiFi router will be available free of cost with the laptop or not. How to Restore your Blog if server crashes and you have no Backup !